Bevan is your local Bundall Building Inspector. Gold Coast born and bred, Bevan and his wife love Queensland and have enjoyed raising there three daughters in this exciting and ever-changing town. 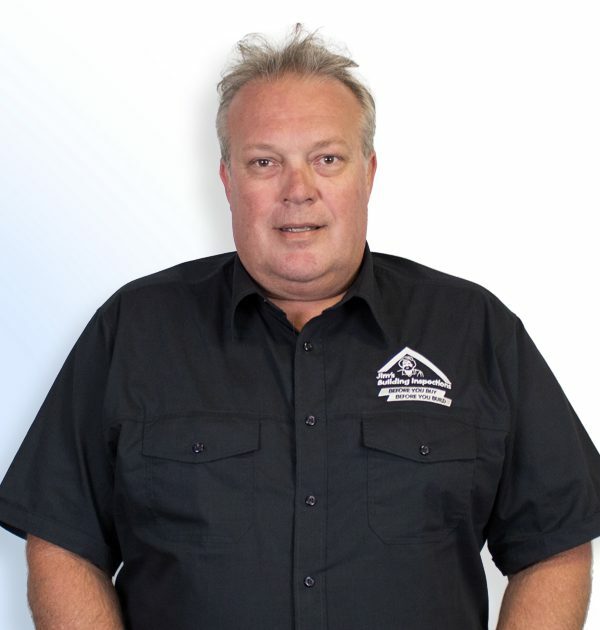 Bevan has been fortunate enough to always maintain residency in the Gold Coast, while occasionally traveling for work over the course of his 30+ year career. Bevan’s career in the building industry kicked-off from the shopfloor, after completing a Carpentry/Joinery apprenticeship in 1987. His career progressed strongly as he successfully attained more industry based accreditations/capabilities which in turn lead Bevan into senior supervisory positions. During these earlier times, Bevan was fortunate enough to work with many Tier 1 building companies such as F.A.Pidgeon and Son, Barclay Mowlem, McMasters Q.L.D, BuildCorp International and Concrete Constructions. By 2003, Bevan had completed many prominent landmark projects throughout South-East Queensland, progressively achieving an appointment of Site/Project Manager. At this point in his career, Bevan decided to begin working for himself, migrating into the booming luxury house market, and later took on multi-level unit developments and house/land sub-divisions. During 2006 and in between his next project, Bevan was approached by Downers and asked if he would be interested in assisting them on a major NSW power project that was being hampered by some serious civil issues. This in turn was his entry into the heavy industrial/resource domain. For the next 10 years, Bevan successfully completed a few remote Mega projects in the capacity of Construction/Project Manager for UGL, Hatch and Anglo American, and finally leaving the resource sector as a Coach and Mentor for BHP Exploration. Now days, running his own building consultancy business has allowed Bevan to appreciate what I really missed working in the local area. Bevan discovered Jim’s Building Inspections and knew immediately that the business was a hand in glove fit. Bevan flet that the model was not only extremely appealing, but would also allow him to operate with the branding, knowledge and support of the largest franchise in Australia. When he’s not out inspecting properties, you’ll find Bevan spending time with his wife and 3 adult daughters, relaxing in the beautiful Gold Coast surrounds.